Festival and Event T.shirts are available. These are in cotton and dryfit fabric. 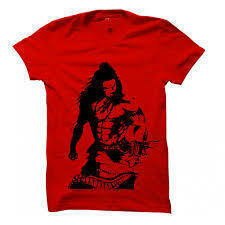 We can make the t.shirts according to customer''s imagination or emotions. Sublimation t.shirts are also available. 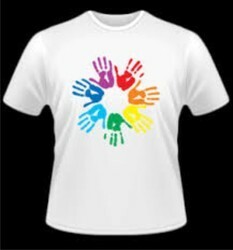 This is holi t. Shirt. 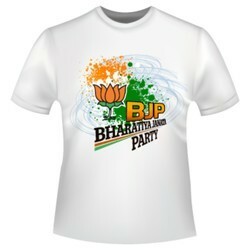 It is white color with holi print. It is made by dry fit fabric. all sizes are avilable. 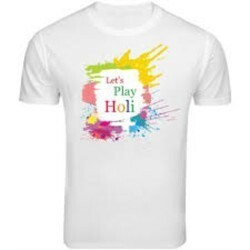 This is holi t. Shirt. 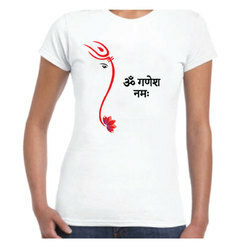 It is white color with holi print. It is made by dry fit fabric. All sizes are available. This T.shirt Is Made By Dry Fabric. It May Be In Deffent Color And Combination. It Is Cool Fabric. It Can Soak The Sweat. Looking for Festival T-shirts ?